Quotes are given on a case by case basis. 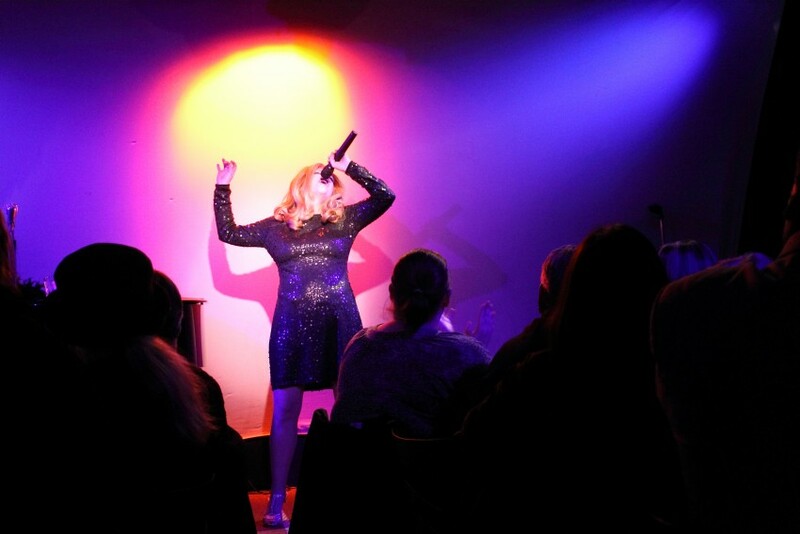 Celine Dion Tribute Artist Impersonator Joni Lambert performs with the look, sound, and authentic costumes and moves of the great diva. This show is available as a track or live band performance. Lambert performs as Céline singing her greatest hits, like “The Power of Love”, and touching hearts with ballads such as, “My Heart Will Go On”, often moving audiences to tears. With vocals so close she is often accused of lip-synching, Lambert also brings the feel of Celine in concert into her show, giving audiences an authentic experience. Price Range: Quotes are given on a case by case basis. 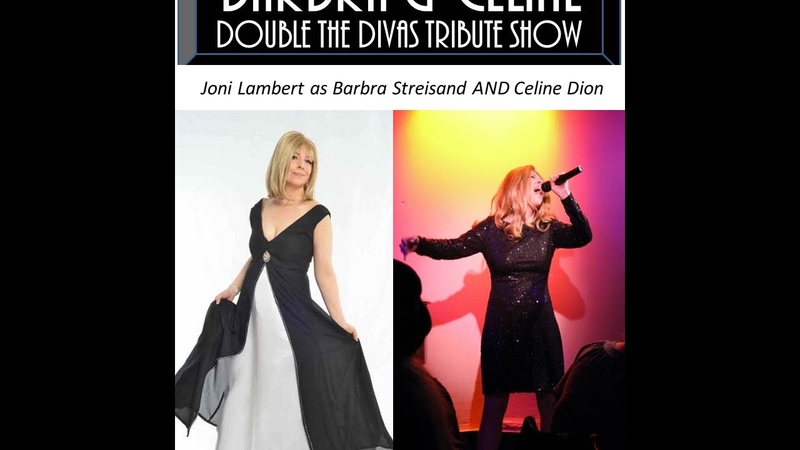 With the look and sound of Celine Dion, Joni Lambert brings the excitement and unmistakable vocals of the great Diva herself to this amazing tribute show. Lambert performs as Celine singing her greatest hits, belting songs like “The Power of Love”, and touching hearts with ballads such as, “My Heart Will Go On”, often moving audiences to tears. 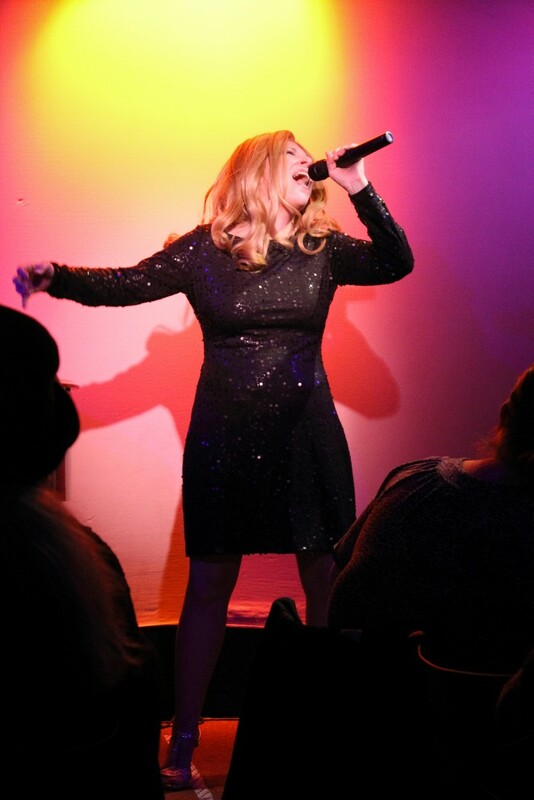 Lambert brings the feel of Celine in concert by incorporating actual dialog from Celine's own performances into her show, giving audiences an authentic experience. Attention is paid to every detail, from the costumes that are close imitations of ones worn by Celine, to her signature hair style. This Celine Dion tribute show is available as a track performance or with a full band featuring professional musicians. Our musical director is a legend in the industry in his own right. A lifetime performer with years of vocal training, Lambert’s artistry and stage experience appears to bring Celine right before your eyes. 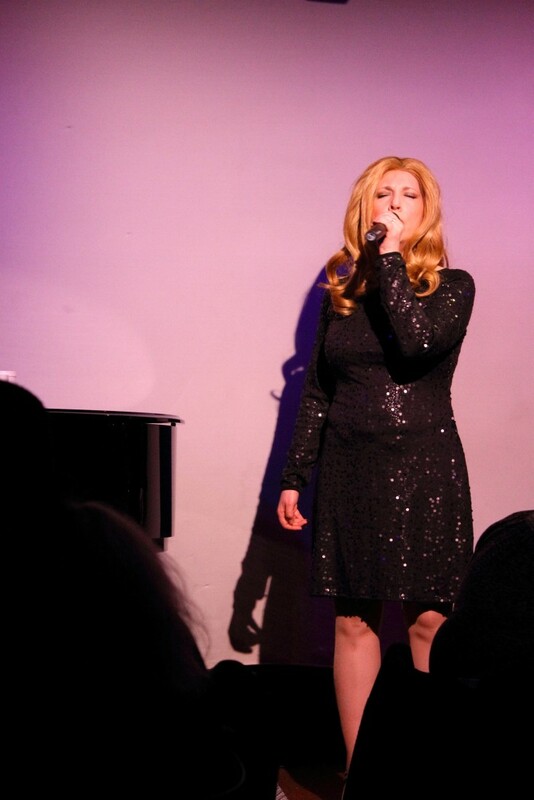 Joni Lambert has played off-Broadway and Hollywood, as well as internationally. Technical requirements are discussed on a case by case basis. Celine Dion's great hit songs. Needs are discussed on a case by case basis.